Donley County Courthouse - Volz & Associates Inc. 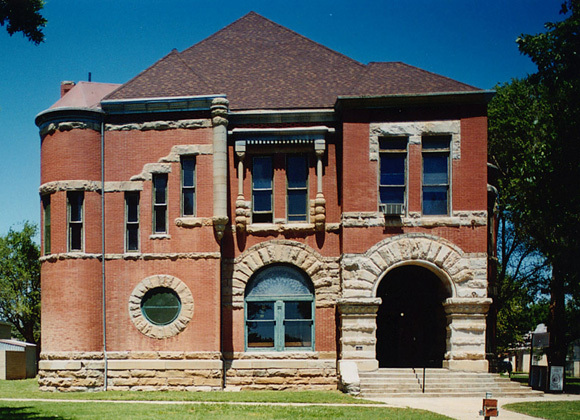 The picturesque 1891 Donley County Courthouse has been described as the "Jewel of the Plains". 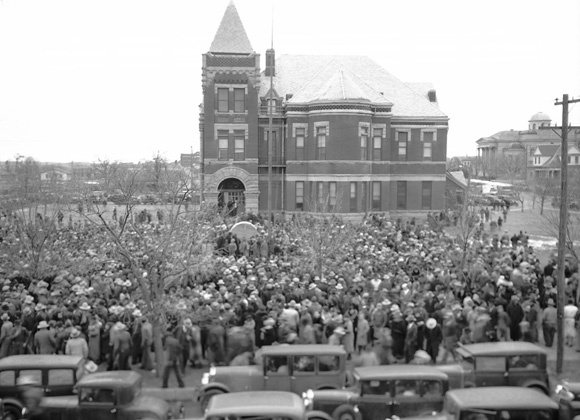 Originally designed by Colorado architectural firm Bulger and Rapp, the courthouse was radically altered in 1937 when a severe storm destroyed the upper portions of the tower and dormers. Volz & Associates prepared a master plan that enabled the County to receive grant funding from the Texas Historic Courthouse Preservation Program for complete restoration of the courthouse. 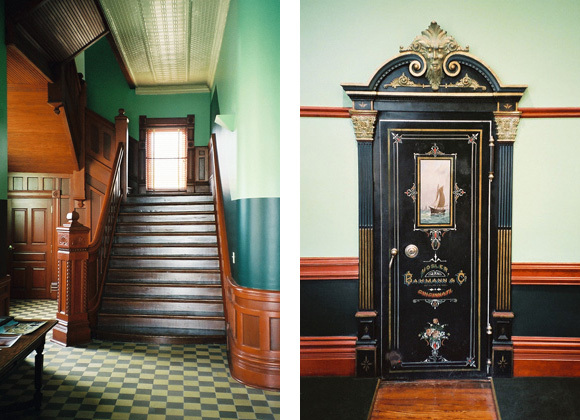 The extensive interior and exterior restoration included reconstruction of upper portions of the tower and dormers based on historic photographs and surviving evidence. 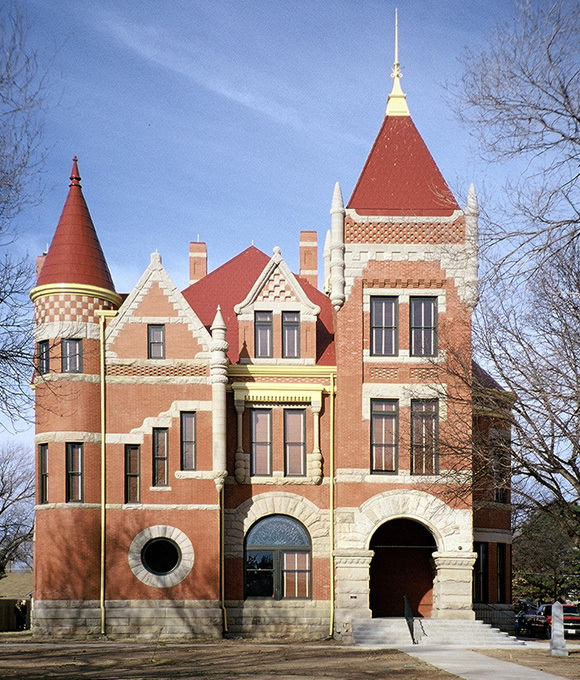 This project was awarded the Treasures of Texas Award from Preservation Texas in 2004.